Our all-new ocean plastic bottle, with Terracycle. We’re calling time on plastic pollution. With recycling innovator, TerraCycle, we’ve created a new 100% recycled bottle, containing 20% ocean plastic. 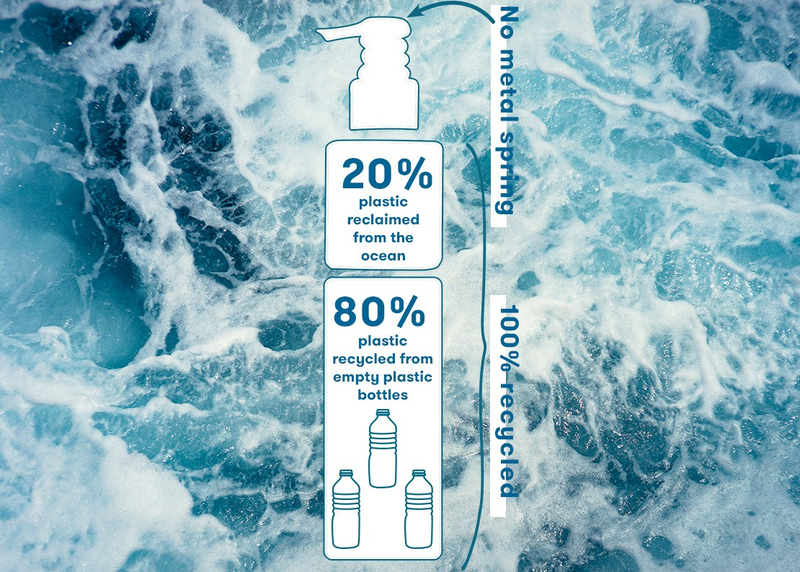 The ocean plastic used in each bottle is collected by charities and organisations from oceans, beaches, rivers, lakes and the banks of those waterways. We’ve incorporated it into our Atlantic Kelp and Magnesium body range, while cleaning up beaches at the same time. 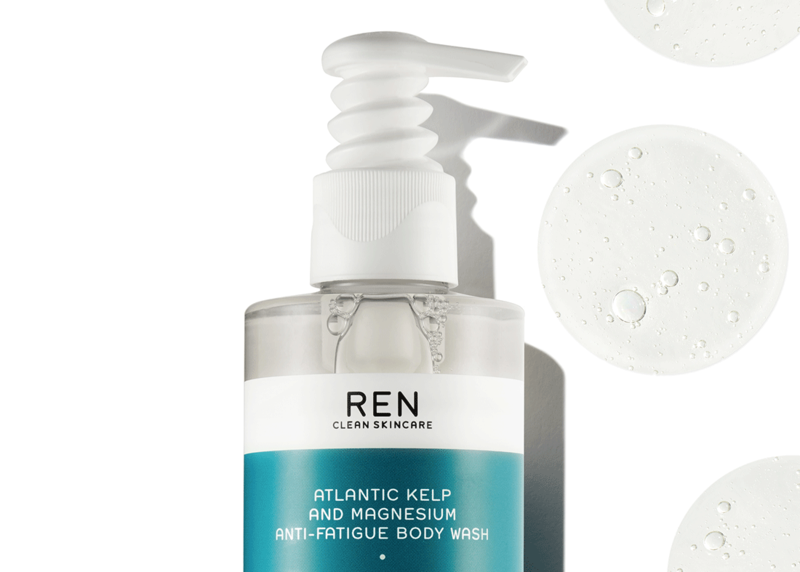 Our revitalising (and multi-award-winning) Atlantic Kelp and Magnesium Body Wash is the first to sport our recycled bottle - in homage to its sustainable ocean-sourced bioactives. 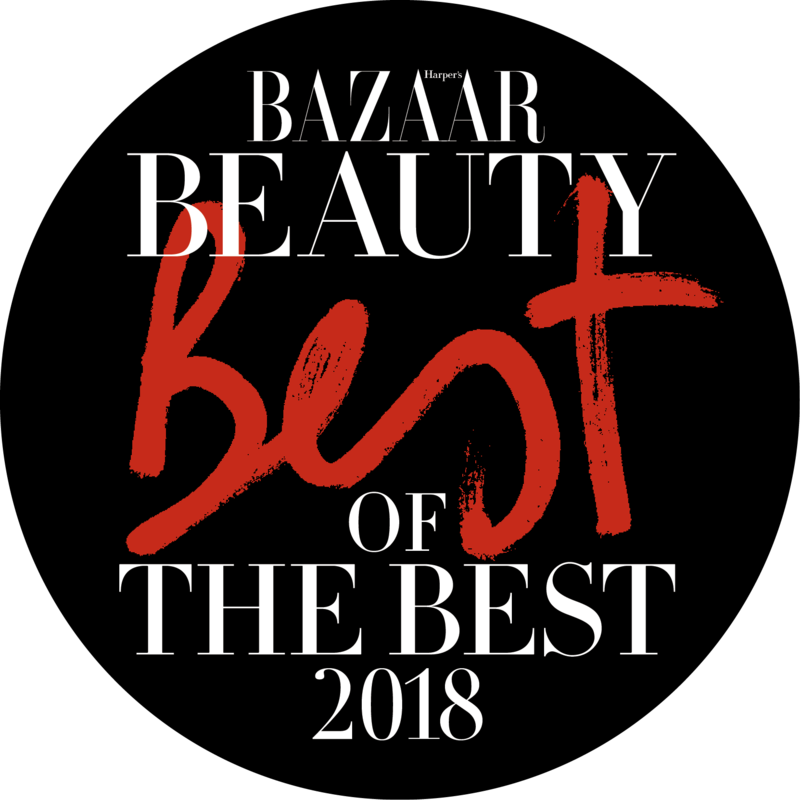 And we’re aiming to repack the whole range with body and hand lotions following suit early next year. Grey is the new green. Look closely - our new bottle’s got a grey hue. Recycled ocean plastic takes some of its colour from it’s former life. Every bottle is perfectly safe to store our formulas, and technically unique too - with no two being the exact same colour. Proving clearer plastic doesn’t always mean cleaner. We’ve also developed a metal-free pump. This spiraled design is a step forward in our pledge of becoming a zero waste company by 2021. The plastic pump makes recycling much easier going forward. And we’ve got some more packaging changes in the pipeline, too.